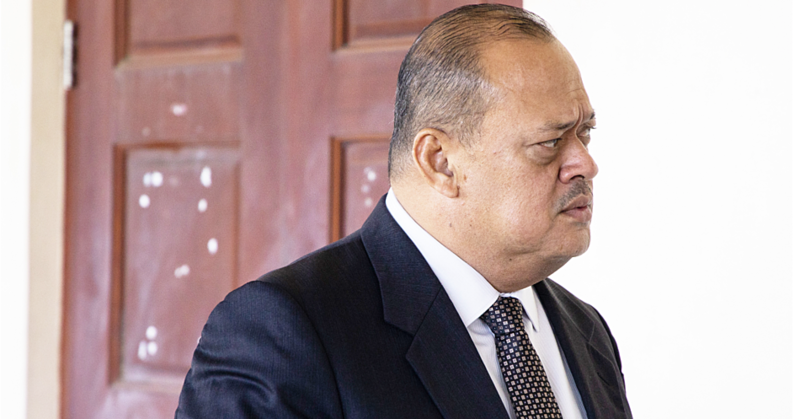 The President of the Land and Titles Court, Fepulea’i Atilla Ropati, has been convicted and fined $7,000 by the Court of Appeal. 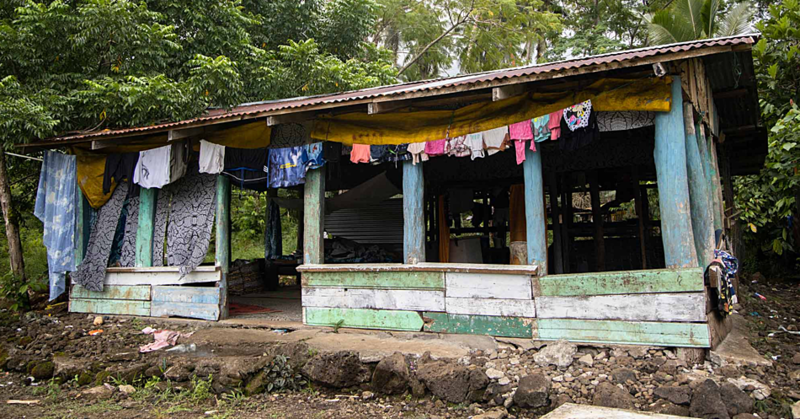 The decision by Justice Robert Lloyd Fisher, Justice Rhys Harrison, Justice Graham Ken Panckhurst, Justice Vui Clarence Nelson and Justice Keli Tuatagaloa, overturned a District Court ruling that discharged Fepulea’i without conviction. Lawyer Aumua Ming Leung Wai represented Fepulea’i while Rexona Titi and David Fong, of the Attorney General's Office, were the prosecutors. 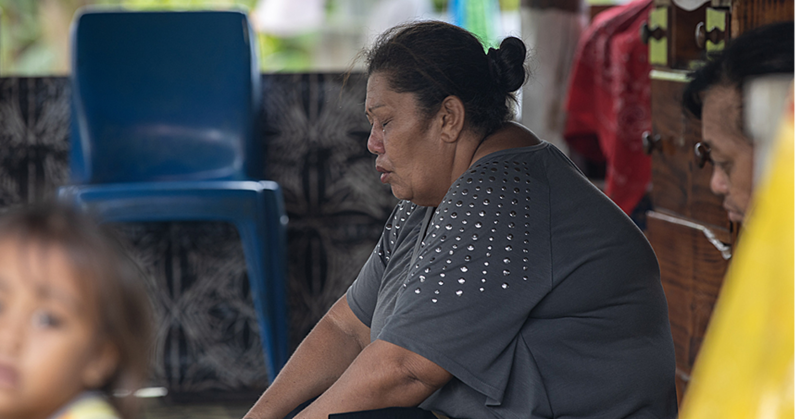 In delivering the decision, Justice Fisher said the Court of Appeal has imposed a conviction, a $5,000 tala fine and awarded $2,000 tala reparation. “I have said that at the outset not to keep anyone unnecessarily in suspense,” he told the Court. “The appeal itself concerns serious violence by a senior judge at a party. “In the District Court the judge has discharged the respondent subject to certain conditions but not conviction. Justice Fisher pointed out there were many matters in mitigation. But the Court of Appeal considered that a conviction was unavoidable. “The fundamental of Courts - that the judiciary should not be seen to be protecting one of their own,” he said. “Judges are expected to make results to high standards and they must be held to account like all other members of the community. 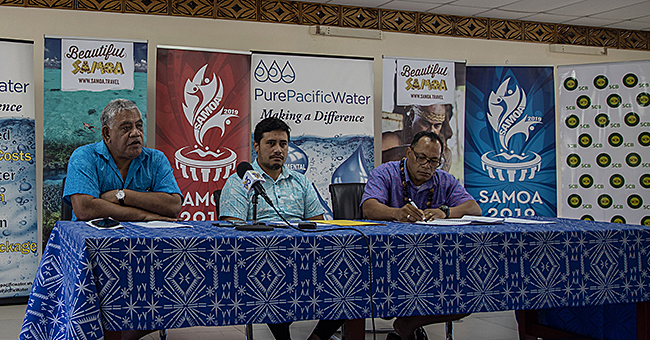 Justice Fisher noted that Fepulea'i has made a major contribution to the public life of Samoa and had undertaken appropriate rehabilitation steps. Lastly, Justice Fisher spoke about a supplementary matter which was of great importance. He said it is clear that the Attorney General will always be able to appeal against a discharge without conviction. He added that from a technical point of view, that will be treated as an appeal against sentence and not an appeal against acquittal.